Apple will soon allow any Mac user to download the beta version of OS X Yosemite, the latest version of its desktop operating system. 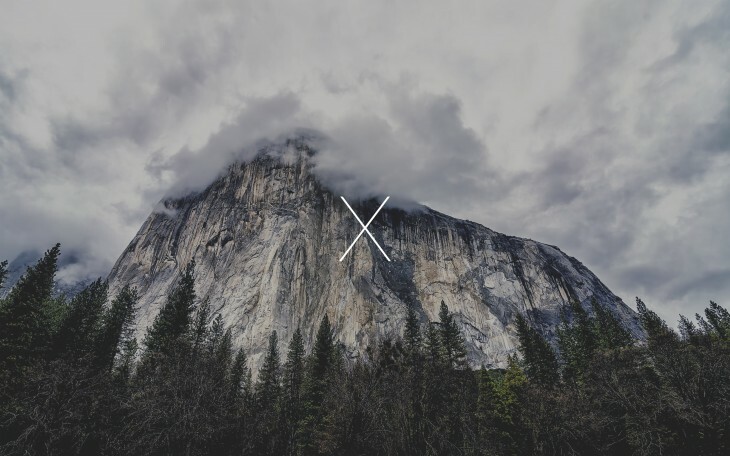 To access Yosemite, you’ll need to head to the OS X Beta Program page and submit your details. As Engadget reports, only one million people will be accepted into the scheme, so if you’re interested sign up now. 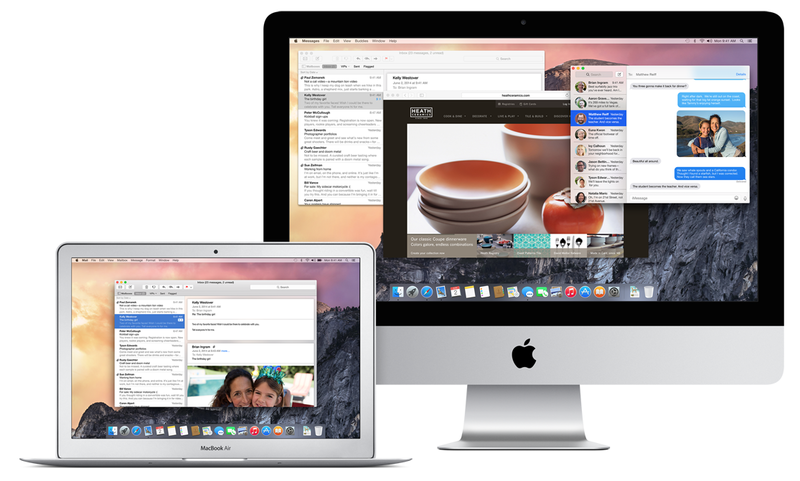 By registering an email address, Apple says it will notify you shortly about the OS X Yosemite beta. The early preview should be available at around 1PM Eastern/10am Pacific tomorrow (July 24), meaning there’s just over 24 hours for you to sit and gaze longingly at these screenshots. OS X Yosemite sports a flat design inspired by iOS 7, including a new dark theme and translucent layers for the Finder and Dock. There’s also an Alfred-style productivity and app launcher, iCloud Drive and ‘Continuity,’ which makes it easier to switch between your Mac and iOS devices.